SecretBuilders had a great time at the International Society for Technology in Education (ISTE) Conference in Denver this week. 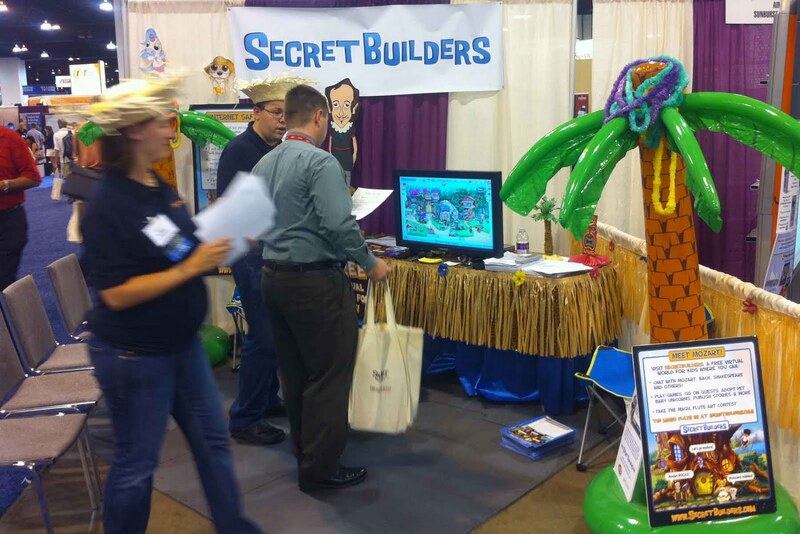 It was great to meet all the attendees that stopped by at the SecretBuilders booth. Don't forget to check out the SecretBuilders Teacher's Lounge to get the latest information on what's new for teachers at SecretBuilders. If you did not get a chance to pick up our free Internet safety poster, please email us to get one.